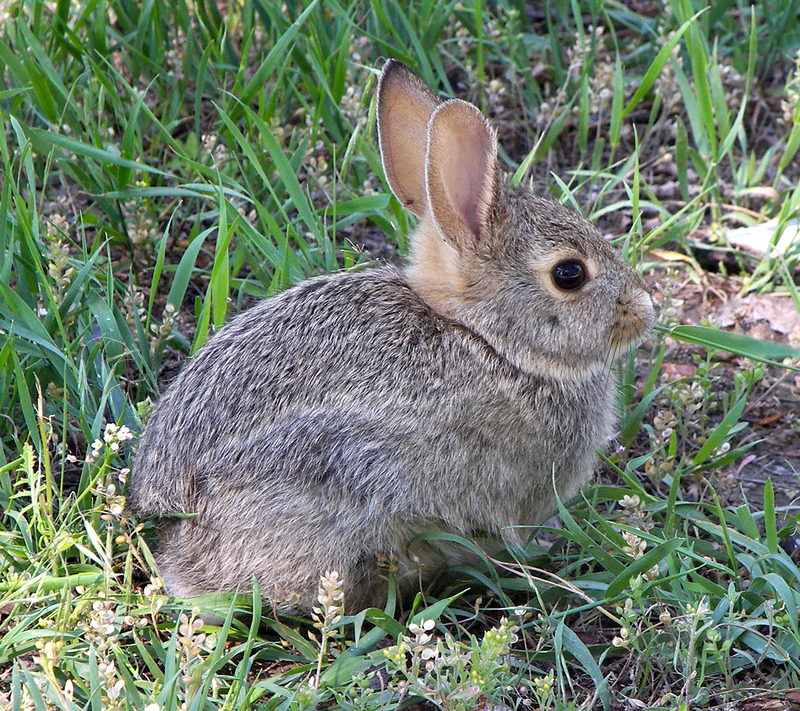 Millions of plants are damaged or lost each year by gardeners because of rabbit damage and pigeon damage. Grazers is a safe and effective spray against damage from pests including; RABBITS, PIGEON, DEER & GEESE. It enables gardeners and and allotment holders to protect their plants easily and safely, and now, it is available to everyone. Grazers is a trace element based spray NOT a poison and pests leave your plants alone because they do not like the bitter taste and so go to feed elsewhere. It is safe to use around children and pets, will NOT harm wildlife and is environmentally friendly. Grazers was discovered in the north of England, and is still manufactured and distribute from within the UK.